And the plantations are not fun places to work, either, explains FairTrade.net: “In many plantations, work days can be very long, often between 12 to 14 hours with overtime unpaid. 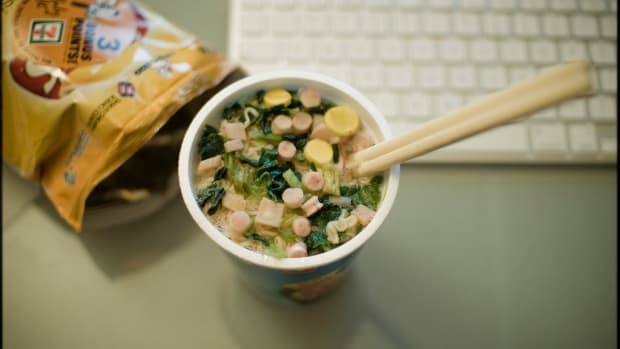 The majority of workers lack work security or protection against sudden lay-offs, and many employers only offer short contracts of six months or less.” But many people don’t have options. 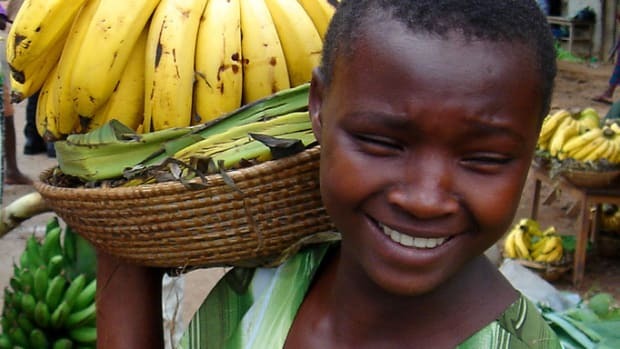 In regions where banana plantations have such a foothold on the local economy, the only jobs available are at the plantations. 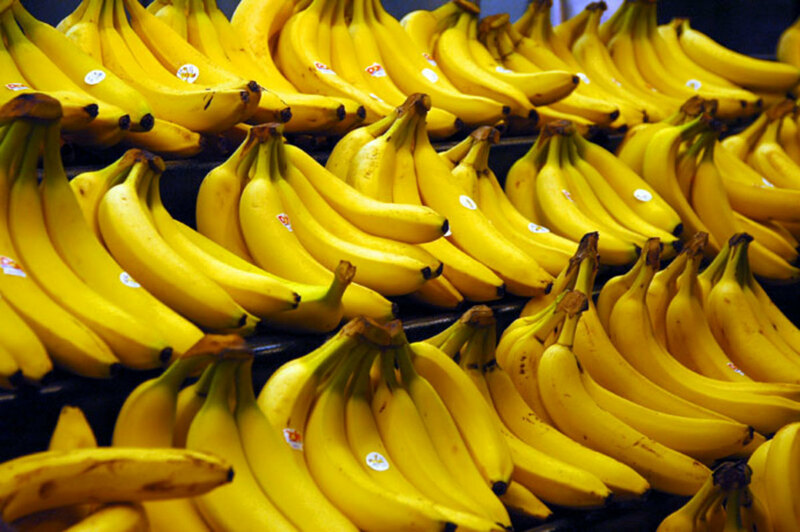 Other chemicals commonly found on bananas include Imazalil, 5-Hydroxythiabendazole, Azoxystrobin and o-Phenylphenol. 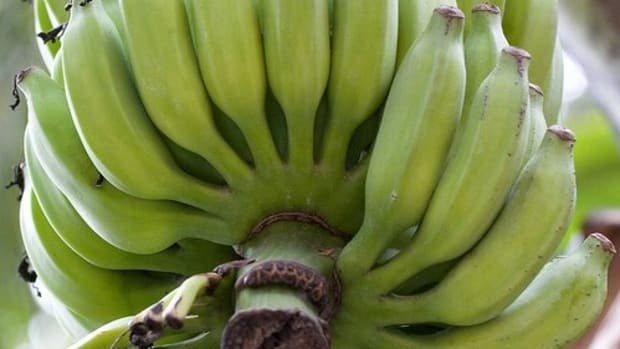 “If all the bananas grown in the world were placed end-to-end, the banana chain would circle the Earth 1,400 times,” says Chiquita’s website. Those bananas don’t just magically appear in your supermarket. 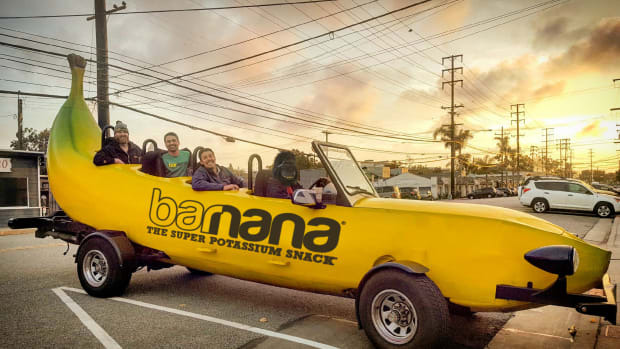 According to Chiquita, the best-selling brand of bananas, the fruits for U.S. consumption are grown in Costa Rica, Guatemala, Honduras, and Panama. Costa Rica is more than 3,600 miles from Los Angeles, where I buy my fruit. Whether they get here by boat, truck, train or plane, that’s a long way to travel on limited fossil fuel resources. And it seems kind of silly considering that no matter where you live in the U.S., there is seasonal fruit to be found. 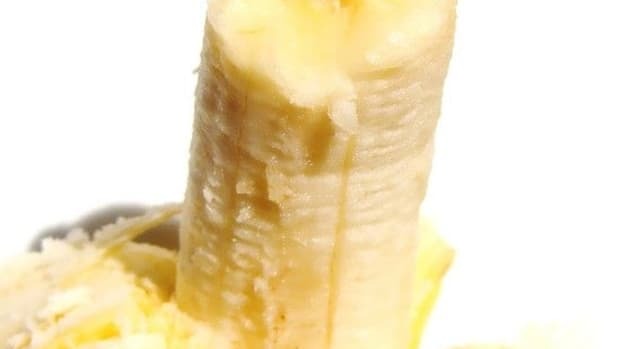 While the Cavendish has come to symbolize bananas in our culture, there are many banana varieties. 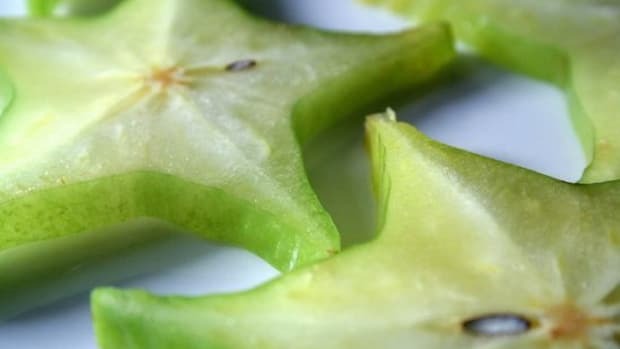 If you’re in Hawaii, Miami, or visiting one of the banana-growing countries, you can easily find heirloom varieties that are far less sweet than the Cavendish, and locally grown. Seek out organic varieties wherever you buy your bananas and support Fair Trade or Rainforest Alliance certified, too. 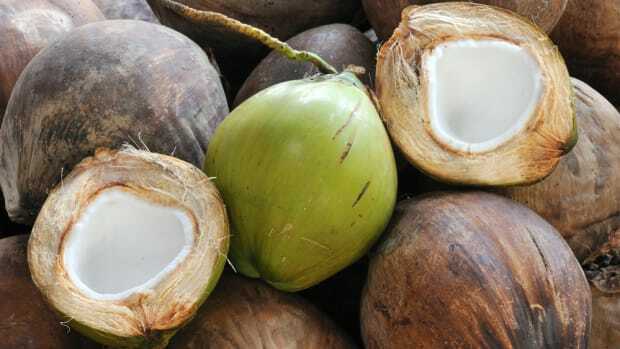 With Cavendish now facing susceptibility to the deadly fungus that wiped out its predecessor, it’s possible that variety will also become obsolete from our diet, anyway. 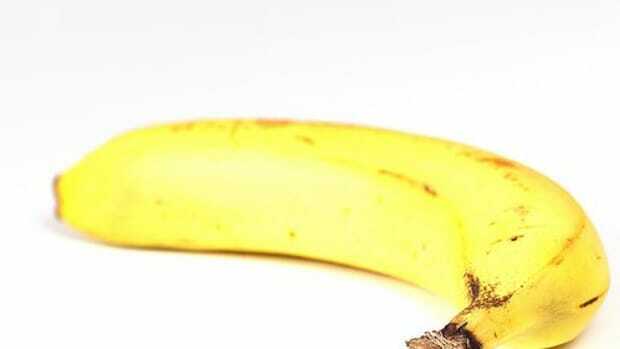 So we may have to break our banana addiction whether we like it or not. Why not start today?